A 57-year-old man was found with multiple stab wounds at a flat. A MAN HAS been arrested on suspicion of attempted murder following a stabbing in Bangor overnight. 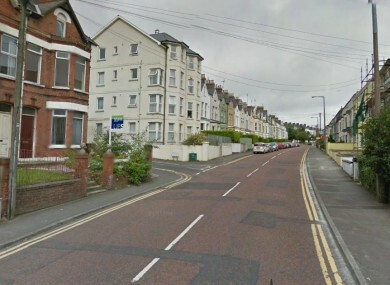 The PSNI said the stabbing took place in the Dufferin Avenue area of Bangor. Just after midnight on 18 September, police were called to a flat where a 57-year-old man was found with multiple stab wounds. The man was taken to hospital, where he is currently being treated. The PSNI said he is believed to be in a stable condition. Detectives are appealing for information about the stabbing and would like anyone with any information to contact them at Bangor on 0845 600 8000. Alternatively, information can be passed on anonymously via the Crimestoppers number 0800 555 111. Email “Man arrested on suspicion of attempted murder following stabbing”. Feedback on “Man arrested on suspicion of attempted murder following stabbing”.